Personalised embroidered chef’s jacket. Long sleeve. 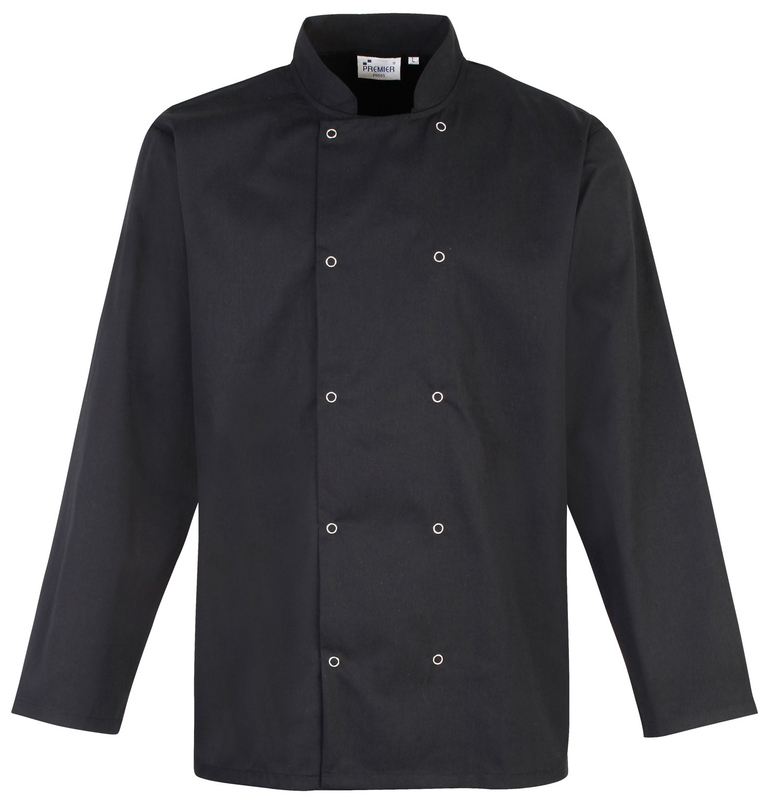 Made from OEKO-TEX Standard 100 fabric and specially engineered for user comfort in the kitchen environment, this long sleeved chefs jacket has easy fastening press studs for quick and convenient dressing.